Is Yoshi your favorite game character? 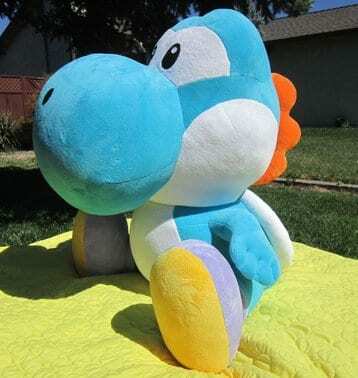 Well, this is the best time to sew your own Yoshi plush… and it will be a giant one! Grabe this Giant Yoshi Plush FREE Pattern! You might want to check this Tiny Dino Plush, too! This is SEW freaking cute!